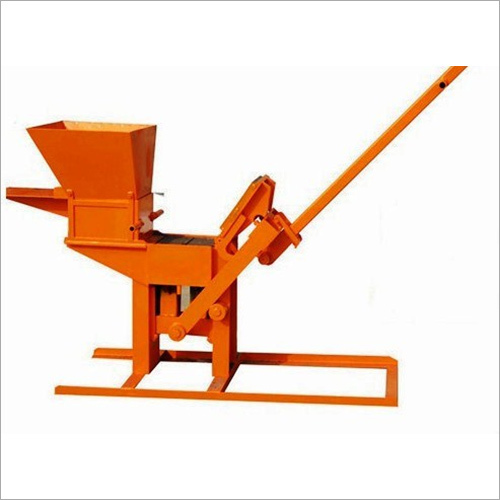 We deal in Vibro Press Manual Block Machines, which are frequently utilized in the construction industry. Made with highly graded materials as well as precocious components, these insure dependable performance in stringent conditions. 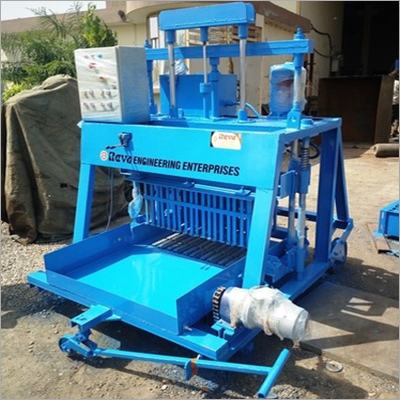 Precisely engineered for consistency, optimum performance and extended serviceability, these meet the assorted demands of our customers. These well engineered products are appropriate for the production of vibrated as well as compressed elements. 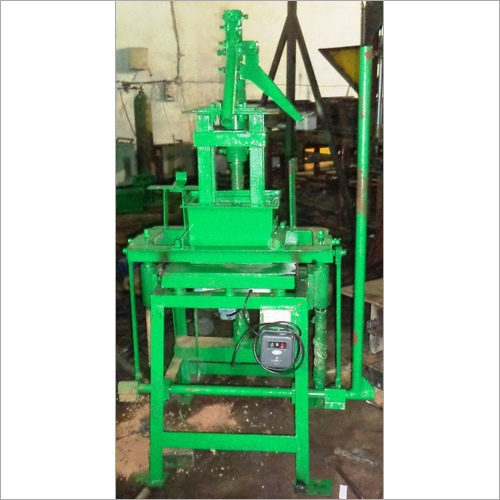 Offered high quality Vibro Press Manual Block Machines can be employed to make a range of products as channels, blocks and several others. 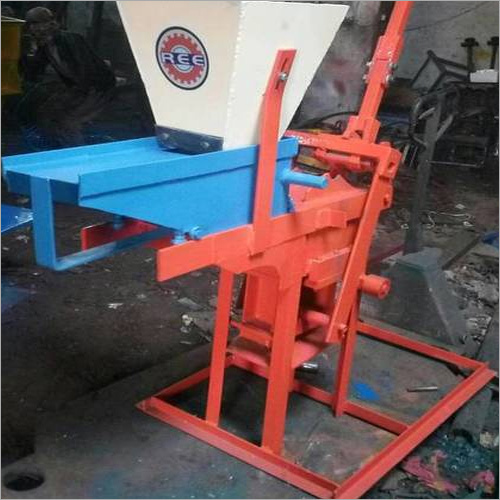 Proffered with an optimal vibration system, which assist in pressing best quality blocks. Simply accommodated to suit assorted concrete elements. 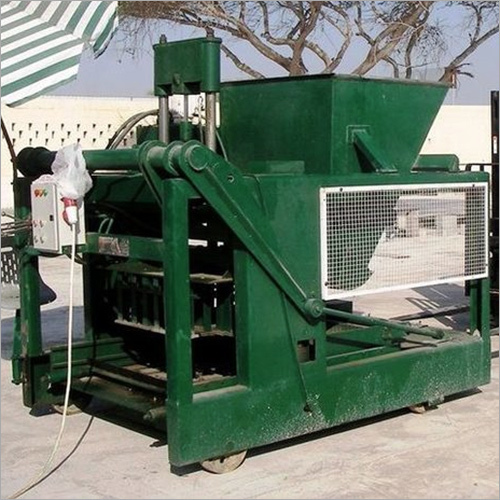 Efficient as well as cost-effective production. Provided with hydraulic pressing power, fast & uniform compaction. Bricks Production Capacity 2,000 to 2,500 per shift.